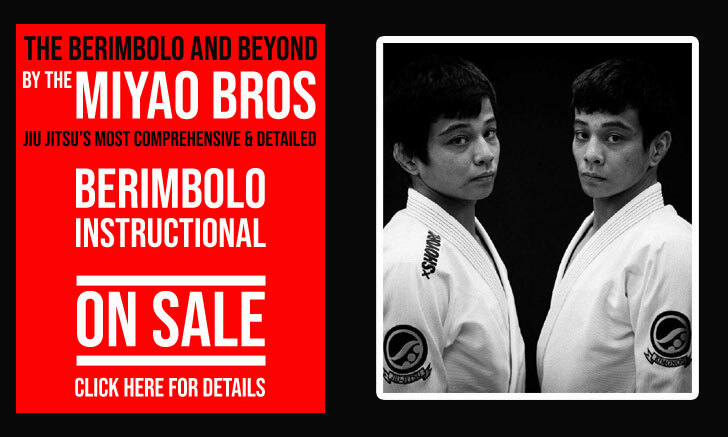 Amal Easton is a veteran muay thai competitor and Brazilian jiu jitsu black belt under Renzo Gracie, regarded as a pioneering figure for the South American grappling style in the United States. 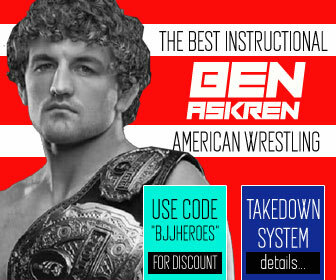 A decorated grappler with numerous titles to his name, Easton is also known as one of the top instructors in the country having developed high end grapplers and mixed martial arts (MMA) fighters such as Shane Carwin, Elliott Marshall, Brendan Schaub, Nathan Marquardt and countless others. Amal Easton was born on September 1970 in the United States of America. Martial arts entered Easton’s life at the young age of 8, through Thai boxing, which Amal began under the supervision of coach Doug Pandorf. His dedication to muay thai grew over the years, driving him to Thailand in the early 90’s, where he hoped to perfect his striking game. 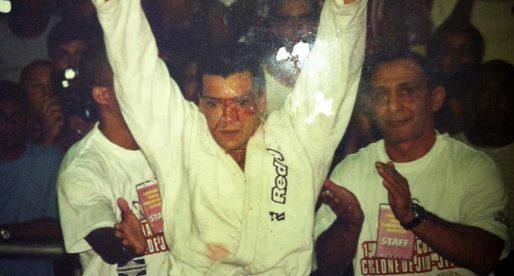 Back in Santa Fe, USA (1992) Amal had his first taste of Brazilian jiu jitsu, while rolling with a blue belt who was taught by the Machado brothers. 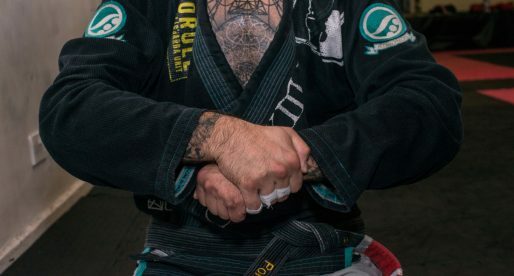 This blue belt named Marco Gonzales showed Easton how effective grappling could be in a hand to hand combat situation, sparking in Amal the interest for BJJ. After graduating from acupuncture school, Easton decided to travel and experience different cultures. The idea resonated with his good friend Alberto Crane with whom he would move to Rio de Janeiro – on January 1995. 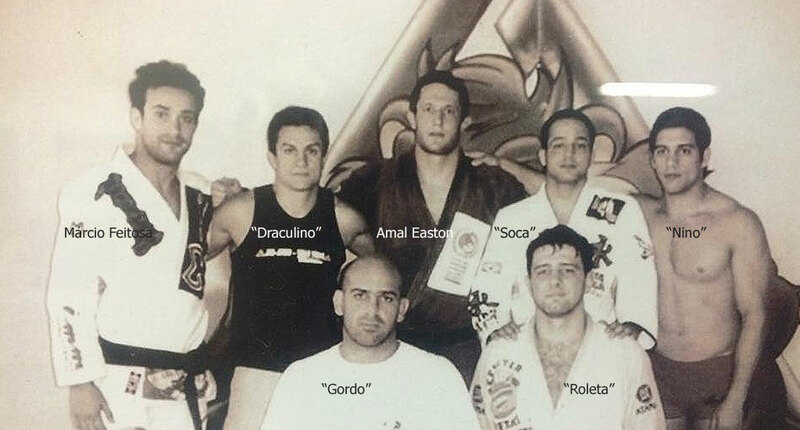 Their main mission was to learn the local grappling style, an attitude that paved the way to future generations who moved to Brazil to train jiu jitsu. 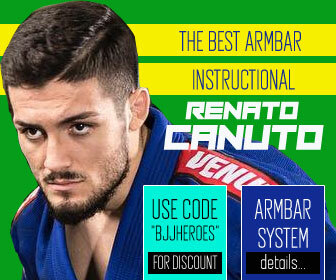 While in Brazil Amal got to know the Gracie family spending most of his days at the Gracie Barra Academy in Barra da Tijuca, earning his blue belt from the famous coach José Leão Teixeira (Zé Beleza) and his purple from Beleza and Hélio “Soneca”. 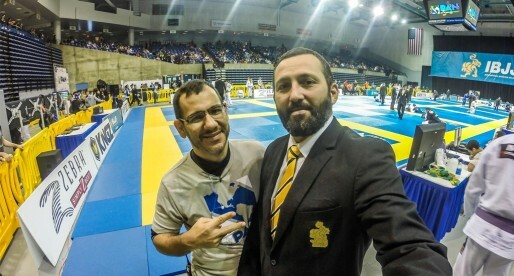 After 3 and a half years living in Rio de Janeiro, Amal returned to the US where he joined Renzo Gracie‘s academy, earning both is brown and black belts (October 2002) from the acclaimed grappling coach. While in the US Amal established his own martial arts team in Colorado – which he called Easton Training Centre. 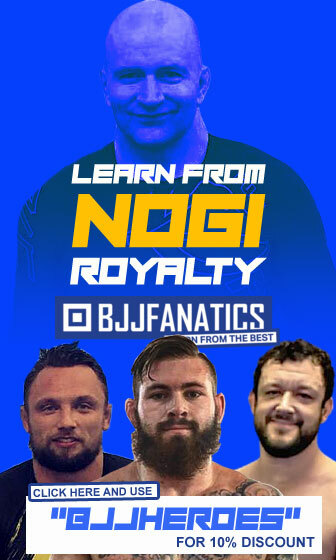 The gym grew rapidly, becoming a very prosperous business in the region by consistently producing high level competitors in both grappling and MMA. Although highly focused on his students’ development, Amal Easton never stopped competing, conquering numerous titles at the Pan American as well as at the prestigeous International Masters & Seniors tournament.